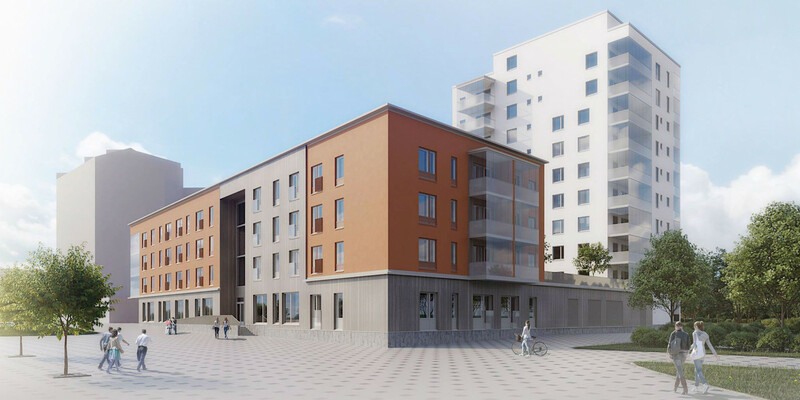 Finland — Hemsö is acquiring a property portfolio with eight nursing home and health care properties in Turku, Finland, as agreed in a previously announced letter of intent. Hemsö will simultaneously invest and acquire a 34.8-per cent stake in Turku Technology Properties (TTP). The total investment value is EUR 180M. The acquisition cost of the property portfolio is EUR 130 million. 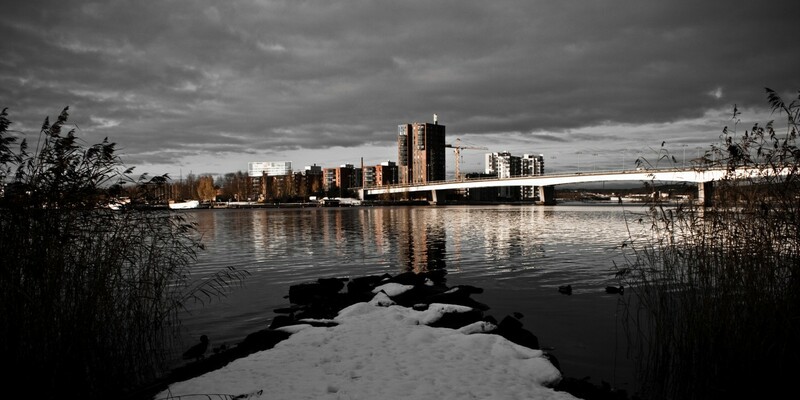 The seller is the City of Turku, which will become the tenant with an average lease term of 11 years. If the health and social care (SOTE) reform comes into force, the lease agreements will be transferred to the newly formed county council, tentatively in January 2021. The investment in TTP will be implemented through a private placement of shares issued to Hemsö, valued at EUR 50 million. After the share issue, Hemsö and the City of Turku will be the largest shareholders with 34.8 per cent and 35.4 per cent, respectively. The capital injection will mainly be used to finance development projects in TTP. The largest ongoing project is Campus I – a new construction project for an educational property of 18,000 sqm. The Turku University of Applied Sciences is the largest tenant in Campus I with a 25-year lease agreement for 15,000 sqm. The new property is scheduled for completion in 2020 and will hold LEED Platinum certification. “It is gratifying that our partnership with the City of Turku will be strengthened by our joint ownership of TTP. The growing Turku region is interesting for us and it is positive that we are increasing our presence there. Having the City of Turku as a strategic partner will enable us to contribute to the continued development of the region,” says Jarkko Leinonen, Head of Region, Finland. TTP’s property portfolio mainly consists of educational properties concentrated in the Kupittaa district of Turku. The company combines education, research and private enterprise in a cluster of tenant firms, a Science Park, of which the largest is the University of Turku. The injection of capital into TTP will be used to fund new development projects in the district. “We are very happy that an international and stable company such as Hemsö is prepared to make a long-term commitment to the City of Turku, and to the development of hospital and health care properties in Turku. 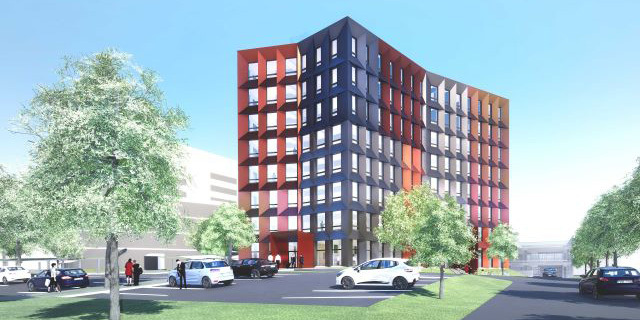 Hemsö’s investments in Turku Teknologifastigheter will also stimulate the development of Kupittaa’s Science Park,” says Jarkko Virtanen, Deputy Mayor of Turku. The property portfolio comprises a leasable area of approximately 150,000 sqm. Most are public properties (approximately 70 per cent) with five educational properties and a sports centre that are leased by the City of Turku. The average remaining term of the lease agreements is 8 years. The project portfolio (approx. 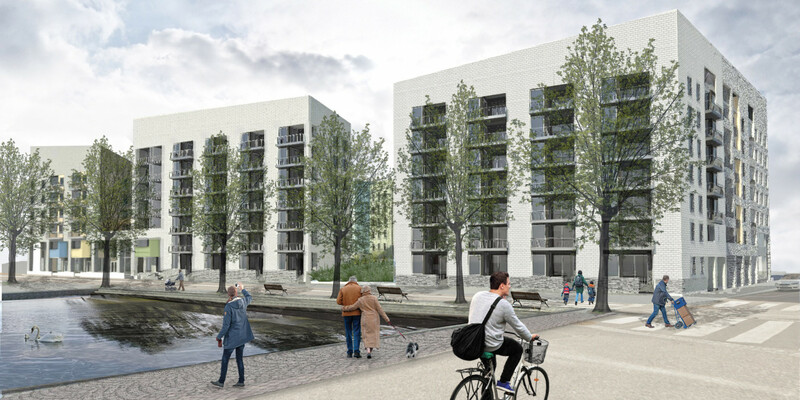 15 per cent) consists of two Campus development projects and a land area that is eventually expected to become a development site. The largest public-sector tenants in TTP are the University of Turku, the City of Turku, Turku University of Applied Sciences, Åbo Akademi University and the Finnish Tax Administration. Nordanö was the financial adviser to Hemsö. "Investors Focus Too Much on Helsinki"